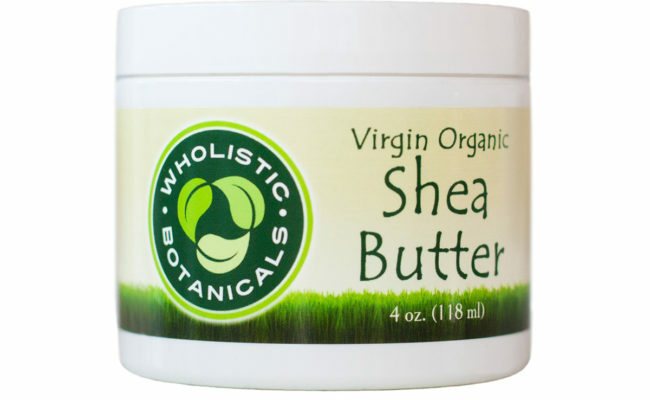 Home / List of All Products / Alphabetical Listing of All Other Products / Organic Shea Butter 4 oz. Ingredients: Virgin Organic Shea Nut Butter (Butyrospermum parkii). Caution: Contains Tree Nuts (Shea Nut). For external use only. Avoid contact with eyes.